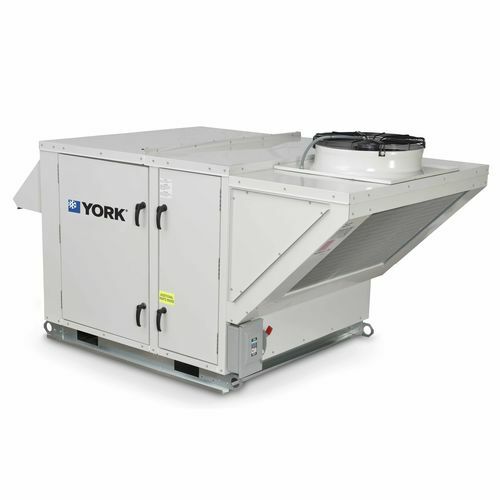 Bring the fresh air inside your office or workspace with our Dedicated Outside Air Systems from York®. It’s critical to bring in fresh, outside air to maintain air indoor quality, and with our DOAS you can count on high efficiency, proven performance for both heating and cooling applications in even the most extreme weather and climate conditions. Our Dedicated Outside Air System will help you meet requirements for fresh air and energy efficiency while tackling the problem of indoor air pollution.